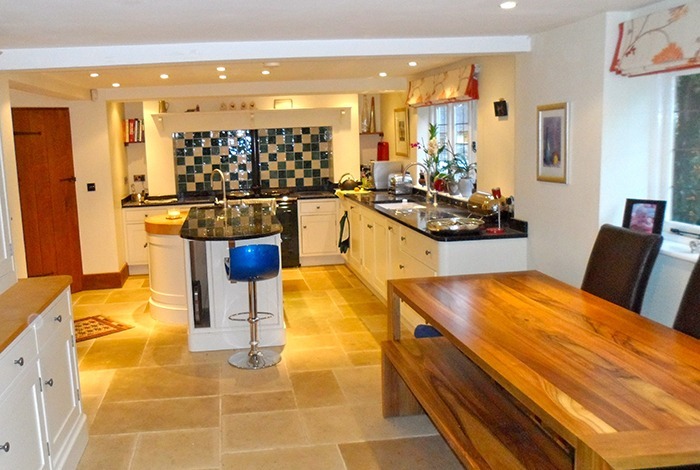 Do you require the superior quality that only professional building contractors Yeovil can provide? Are you unsure how best to negotiate the various obstacles of making your building project a reality? Then call Franks Maintenance Group Ltd today on 01747 826656 as we have many years of providing outstanding services to domestic and commercial clients. Why settle for somebody else’s idea of the perfect home should be? Or put up with falling over each other due to their being insufficient space to move about? Here at Franks Maintenance Group Ltd, we boast the best building contractors Yeovil has seen. With our wealth of skills and expertise, we can take your ideas and turn them into a reality. From something as simple as converting your attic space or landscaping your garden to a complete transformation of your home, no job is too big or small for us to handle. So, what are you waiting for? Contact our builders Yeovil team today and take the first step towards your dream home. 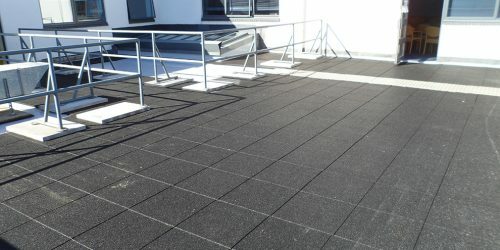 How Can Our Building Contractors Yeovil Be of Assistance? At Franks Maintenance Group, we take the stress out of all major home renovations. We take care of everything from painstakingly planning out every little detail to acquiring the materials and filling out the necessary paperwork. 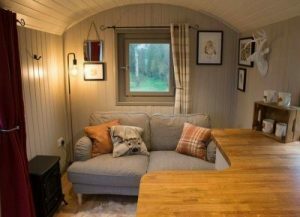 Afterwards, we will proceed with the build-phase which will be entirely managed by our building contractors in Yeovil to ensure that our impeccable standards are met. At Franks Maintenance Group Ltd, we have a sterling reputation for providing complete home refurbishments that transform a residential property throughout. It is possible to combine many of our services including loft conversions and house extensions to add features and create a new layout that defies expectations. The kitchen is the place where the spark for cooking comes alive, and you’re able to flex your culinary muscles. From exquisite worktops and extra storage space to the latest cooking accessories and appliances, we can make design and fit a kitchen that is right for you. 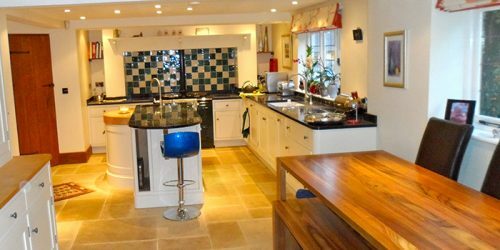 As the finest builders, Yeovil has to offer, our kitchen installation services include design, painting and decorating, tiling, electrical and plumbing. From traditional to contemporary design, whatever you’re looking to accomplish, we are here to help. We can also cater to commercial customers too with a commercial kitchen fitting service available upon request. The bathroom is the one room in the house that is often overlooked. When you consider how much time we actually spend in the bathroom each day, the justification to invest money is most certainly there. In fact, refurbishing your bathroom will help to elevate the rest of your property and will also increase the market value by a sizeable amount. 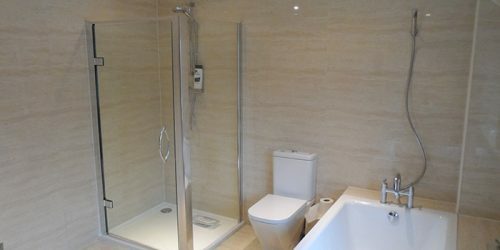 As with kitchens, we can provide an all-in-one bathroom installation service putting us among the most sought-after building contractors in Yeovil. We can provide you with a sleek and practical bathroom that boasts all the many luxuries that you’ve likely always longed for. You can choose from an outstanding range of taps, sinks, bathtubs, showers, tiles, worktops, cabinets and much more. 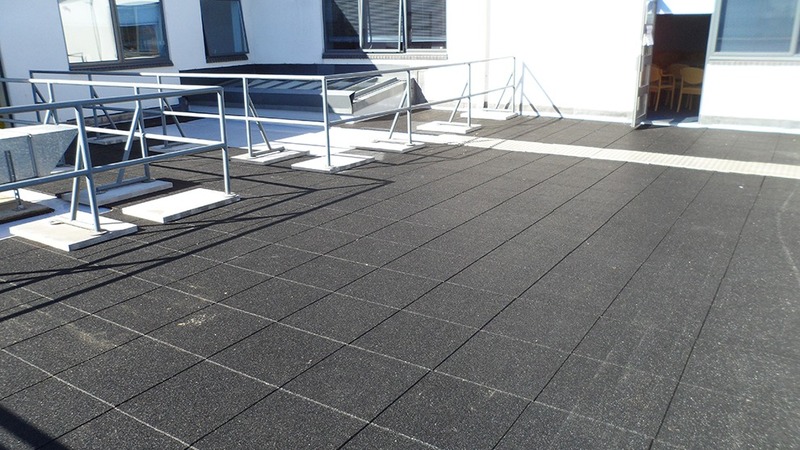 All design and installation work is provided at prices that are highly competitive. So, what are you waiting for? 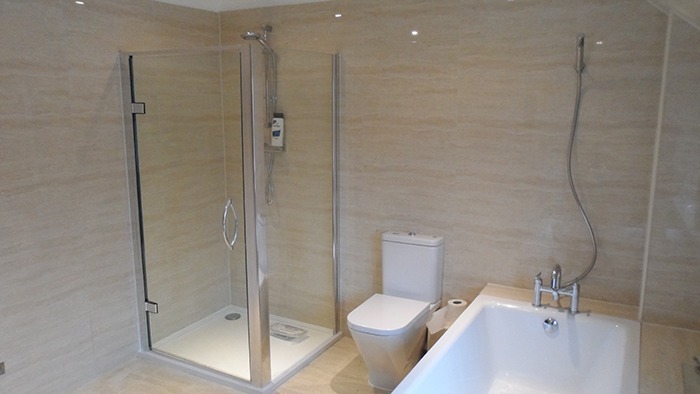 Your dream bathroom is within your grasp when you call our building contractors in Yeovil. With so much to offer and such incredibly low prices, it’s clear to see what makes Franks Maintenance Group Ltd the finest building contractors Yeovil. Whether you’re looking for help in handling a large building project or would like to hand-off the project entirely, you need the best. For many years, we have provided domestic and commercial customers with a level of service that has set the standard, right across the industry. 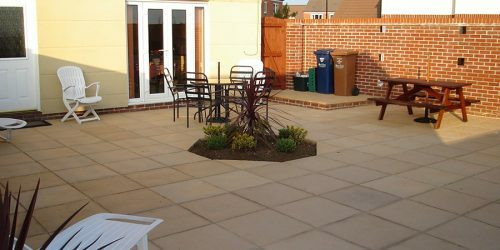 As a result, many of our customers will agree that we are the best choice for building contractors in Yeovil. As a company, we have many years of experience and have carefully built a sterling reputation. Our work speaks for itself and demonstrates exceptional workmanship and attention to detail that is second-to-none. Our customers expect outstanding service which is why we are NICEIC Approved Contractors, Gas Safe registered and members of the Federation of Master Builders. See for yourself what makes us the finest choice for builders Yeovil has to offer by checking out our gallery page and our most recent case studies. Discover building contractors Yeovil that are a cut above the rest. Call us today on 01747 826656.